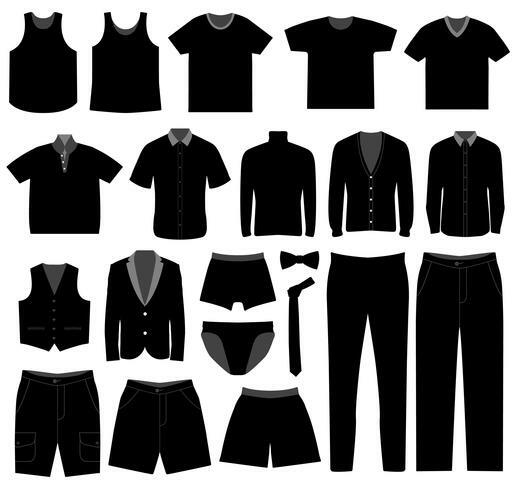 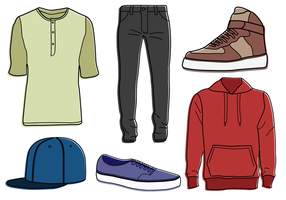 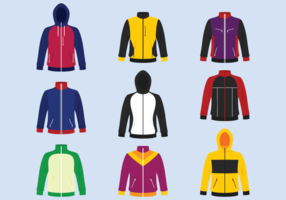 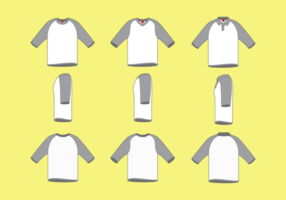 A set of male clothing and apparel. 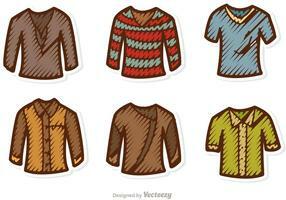 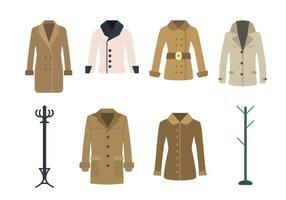 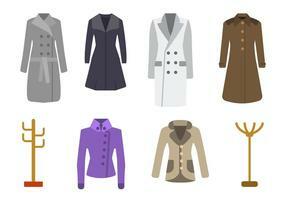 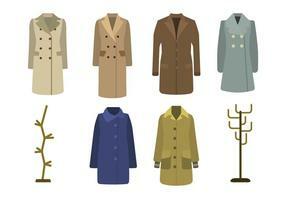 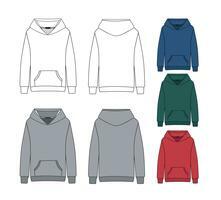 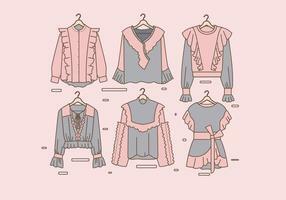 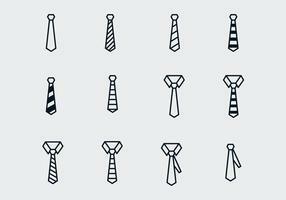 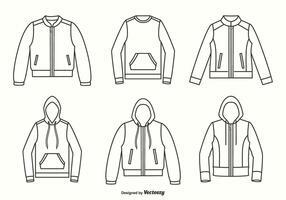 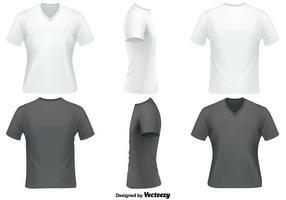 Man Wear Clothing Fashion Style Design. 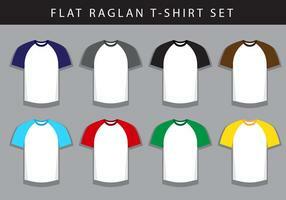 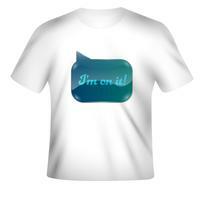 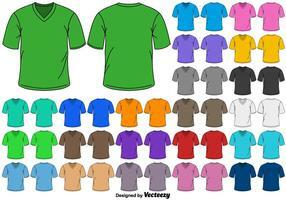 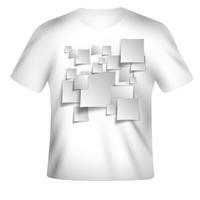 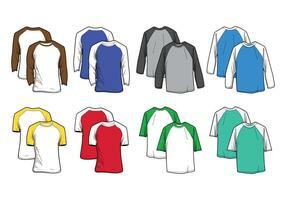 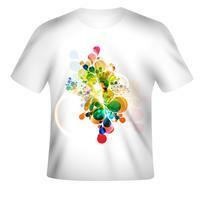 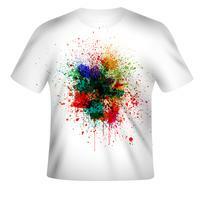 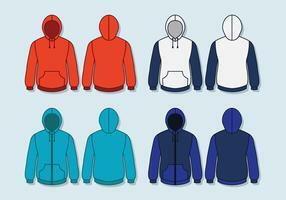 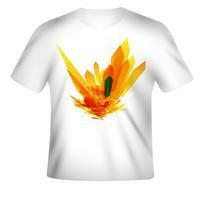 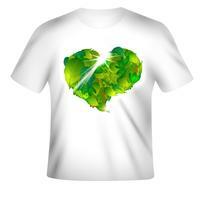 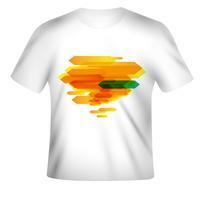 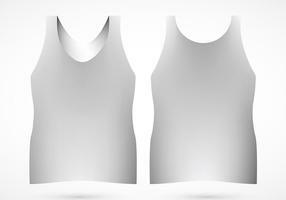 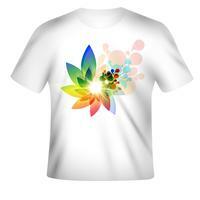 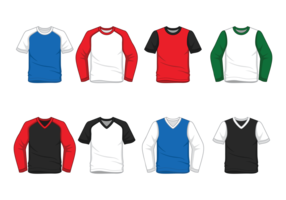 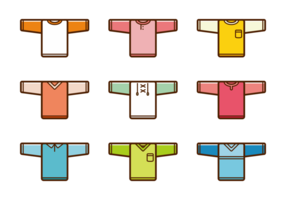 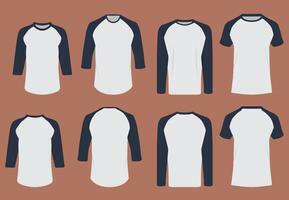 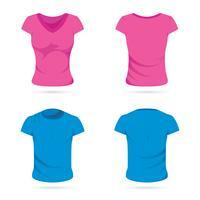 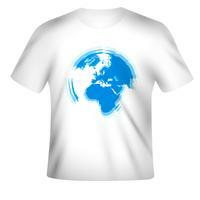 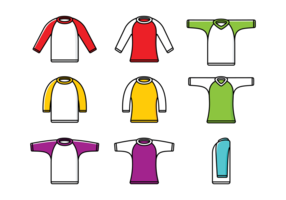 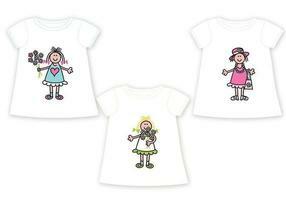 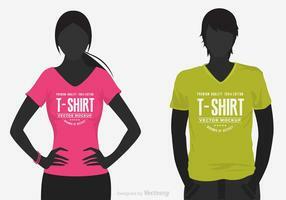 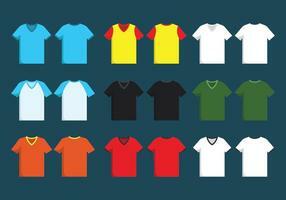 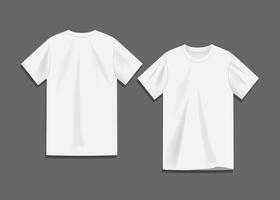 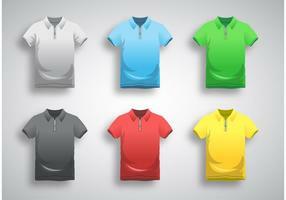 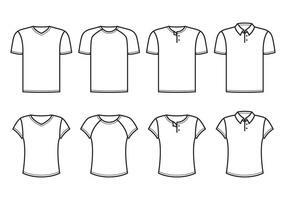 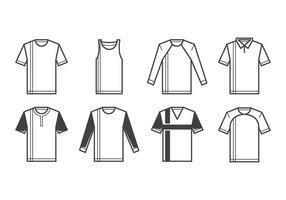 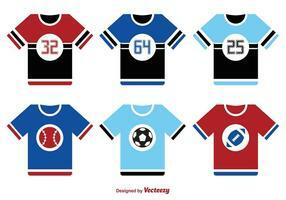 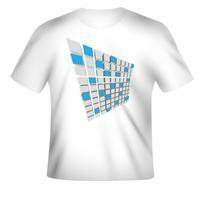 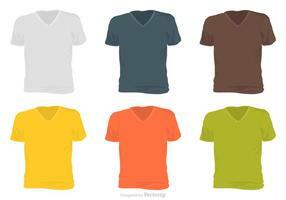 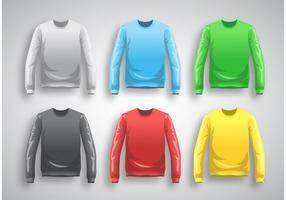 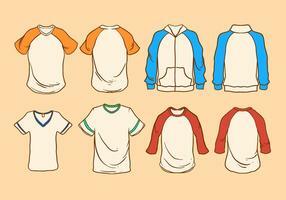 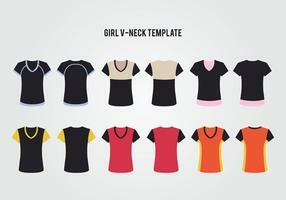 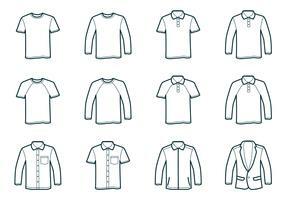 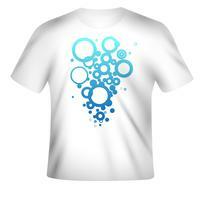 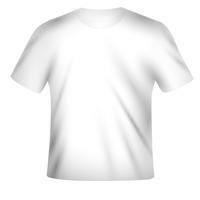 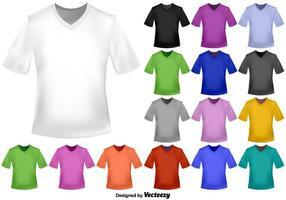 Vector T-Shirt design template in various colors.